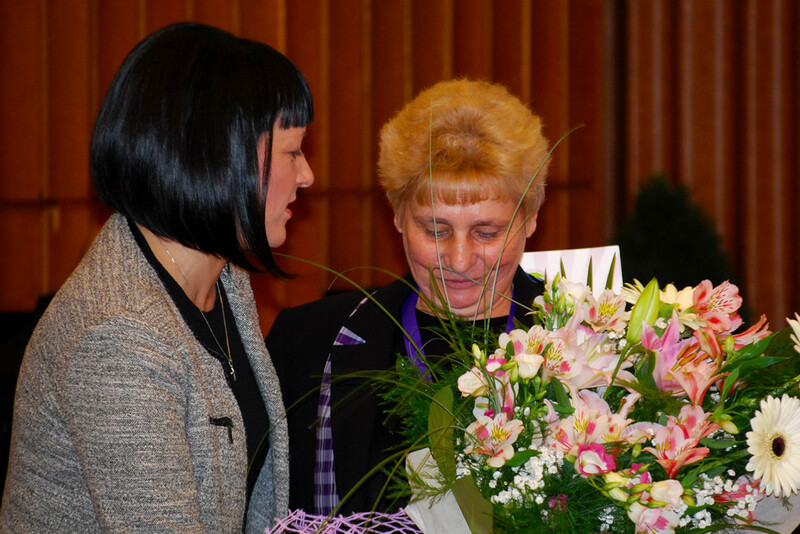 Consolidation and unity of positions – that was the message that came from both the CITUB’s President and the President of FTTUB Ekaterina Yordanova’s greeting speeches on the Seventh Congress of the URB on March 10 in Sofia. 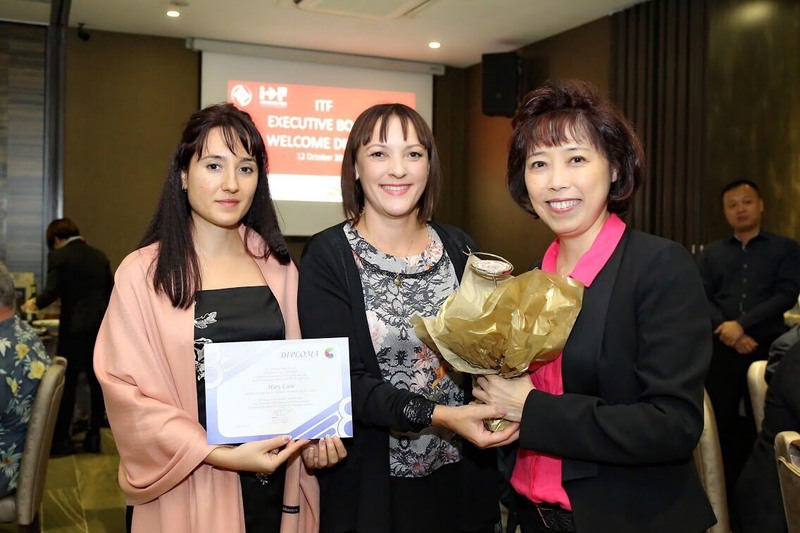 The event took place a day after the official signing of the collective agreements for the three state-owned railway companies – BDZ Holding, “Passenger transportation” and “Freight transportation”. At the signing ceremony, all parties highlighted the atmosphere of understanding and agreement during negotiations among stakeholders. Organisations have even more reasons for consensus if they affiliate to the same confederation, especially when consolidation is part of its program. That was another point of unanimity between FTTUB and URB leaders. 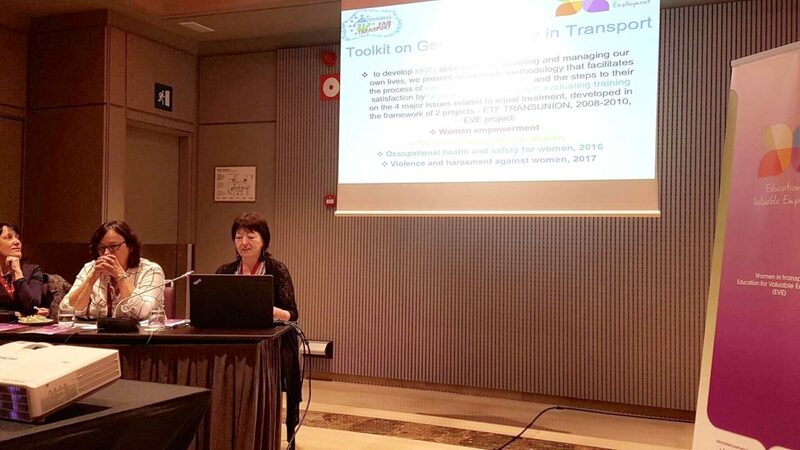 In the same context, Yordanova stressed the importance of active participation in the initiatives of the European and global unions – our larger families. 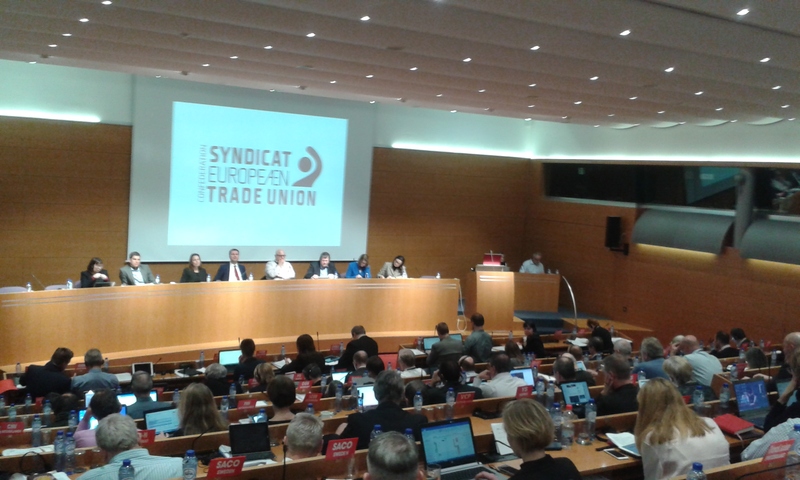 “World solidarity is a huge force in the protection of our human and trade union rights,” she said. This day was devoted to organizational issues and to introspection. 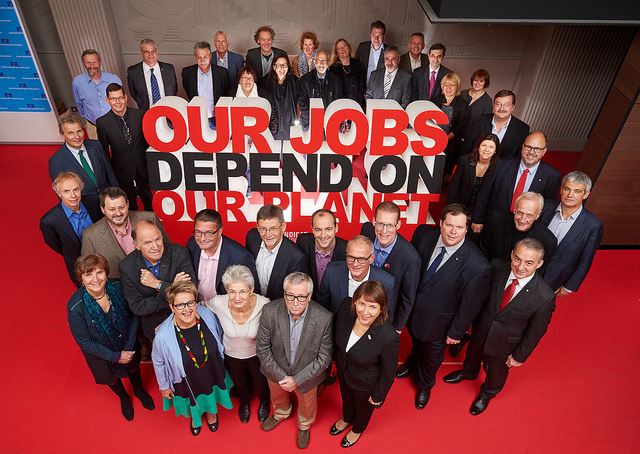 In this day the results of the elections for a new leadership of the ETUC were announced (for more information, see the ETUC website). The new President’s name is Rudy De Leeuw, Belgium and the new Secretary General is Luke Visentini, Italy. 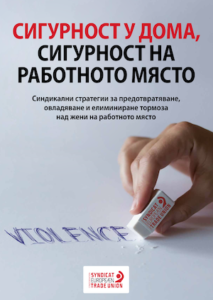 After the announcement of the results, he launched a debate on the role of the ETUC in which leaders of affiliate national unions expressed their views. 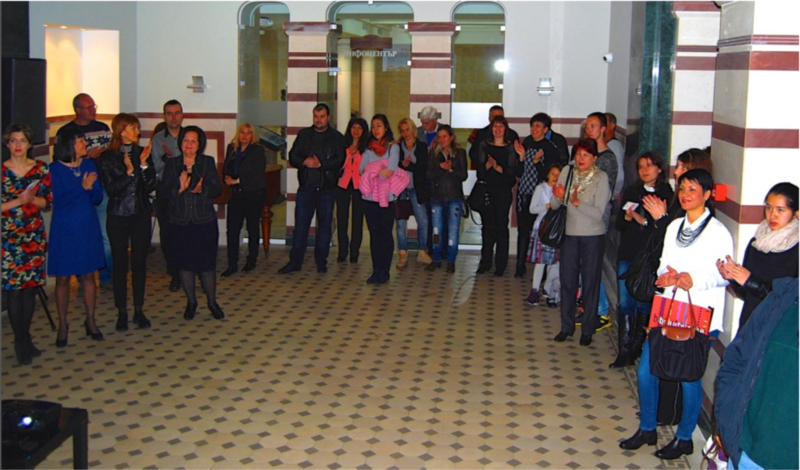 Among them was the President of CITUB Plamen Dimitrov. 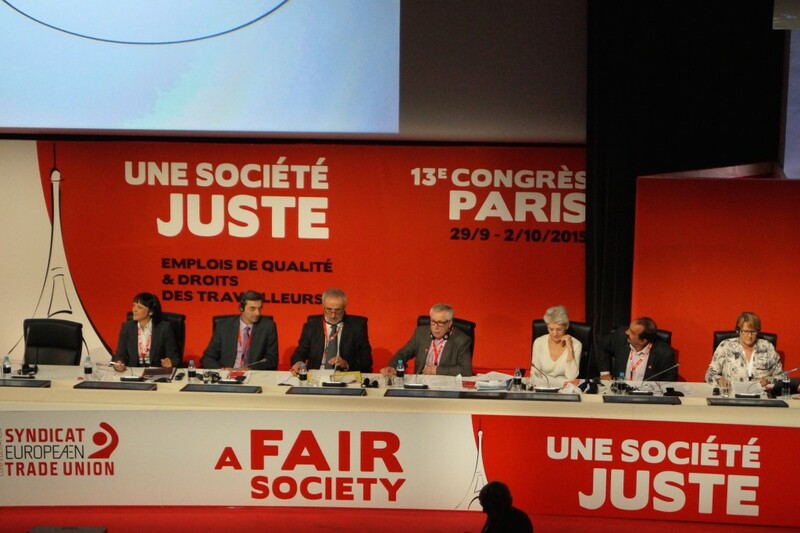 A declaration was adopted as the basis for the future action plan. The Congress was officially closed with applause and music. The Executive Committee met to elect a new Steering Group and two vice presidents. 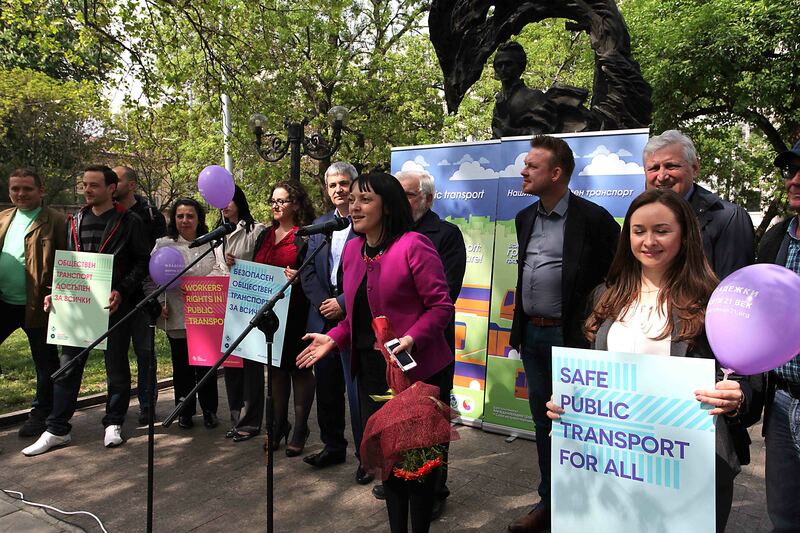 The day ended with a press conference at which the ETUC reported the Congress outcomes to the media and the general public. 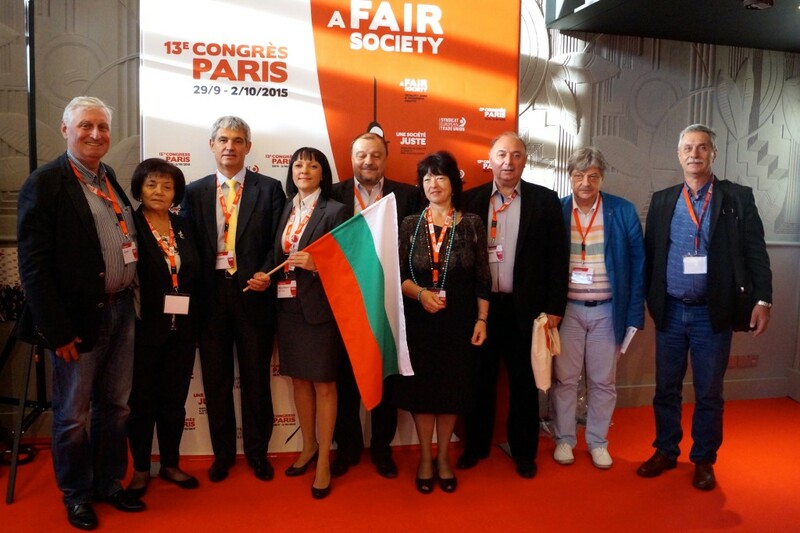 Here is the Bulgarian report: during the next four-year period our country will be represented in the Executive Committee – the ETUC’s decision-making body, by Plamen Dimitrov, President of CITUB, Dimitar Manolov, president of CL “Podkrepa” and Ekaterina Yordanova, President of FTTUB !